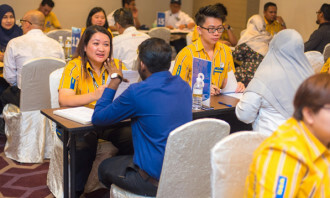 They may be confident of what they wish to be when young, but working Singaporeans are pretty confused when it comes to nailing down their career plans. In fact, explaining their future corporate ambitions is a task most locals struggle with during their job interviews, according to a new survey by JobStreet.com. Polling 120 Singaporeans in total, the survey found 29% of candidates said their were most uncomfortable when asked the question ‘what are your long-term career goals?’. 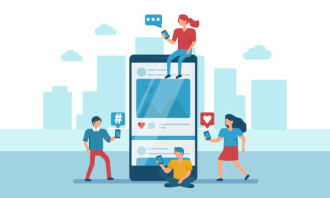 Most said they found the question difficult as they were unclear of what they want to pursue, and were afraid their goals would appear unrealistic to potential employers. 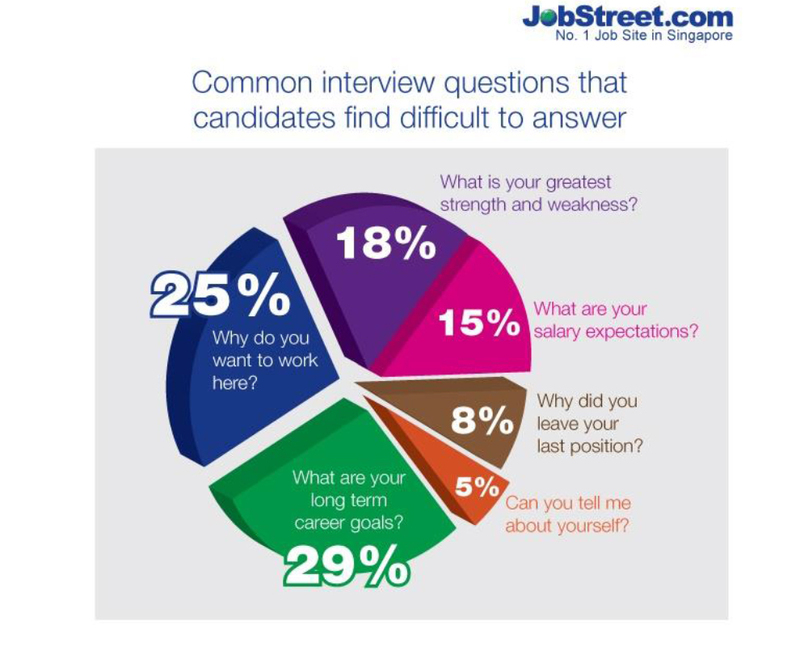 The next common question that made candidates uncomfortable was having to explain why they wanted to work in that company, cited by 25% of those surveyed. “Candidates explained the challenge in coming up with a convincing answer was due to the lack of knowledge in the company’s culture and available career paths,” the report stated. Interviewees were also caught in a dilemma when it came to revealing their strengths and weaknesses to potential employers. The survey elaborated most candidates were concerned about coming across as being overly-confident when revealing strengths. At the same time, they were also worried about the potential loss of job opportunity by revealing their weaknesses. Additionally, most were not confident about turning their weaknesses into potential strengths.